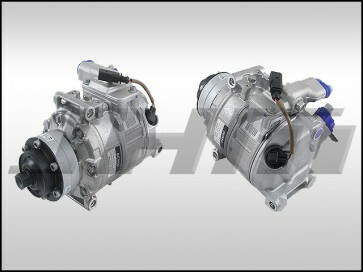 If you need any other A/C parts not seen on our site contact JHM at sales@jhmotorsports.com. NOTE: If your previous compressor failed internally, you MUST flush your system thoroughly and replace your receiver drier prior to replacing. If any debris from your old compressor are found in the new compressor it WILL void the warranty. No Exceptions.